The purpose of this exploratory study is to survey quality management practices in two industrial sectors in the state of Kuwait. It aims to provide reliable and valid constructs for measuring quality management practices and to test the effect of type of industry and plant size on the implementation level. Design/methodology/approach – A questionnaire was administered, with the help of the Kuwaiti Public Authority for Industry (PAFI), to a stratified sample of 105 Kuwaiti plants. Confirmatory factor analysis and internal consistency tests were used to verify scales validity and reliability. The two independent samples t-test and analysis of variance (ANOVA) were utilised to investigate the statistical effects of type of industry and plant size respectively. 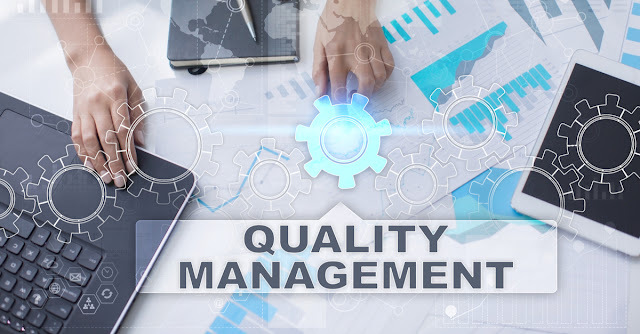 Findings – The results revealed four reliable and valid constructs: customer focus, total quality management (TQM) human practices, process quality resource, and quality measurements. While type of industry showed no significant effect on the level of implementation of the four quality management constructs, plant size was a determinant factor of the implementation of customer focus and process quality practices. Originality/value – The study is the first quality management survey in Kuwait. No valid or reliable TQM scales were developed before in such rigorous methodology. The study contributes to the unresolved issue of the size effect, especially when considering plant rather than company size. The need for governmental support, especially for small plants, in quality management implementation was reinforced.